Women's Multi Color Wool Winter Socks 3 Pr Just $10.99! Ships FREE! You are here: Home / Great Deals / Amazon Deals / Women’s Multi Color Wool Winter Socks 3 Pr Just $10.99! Ships FREE! 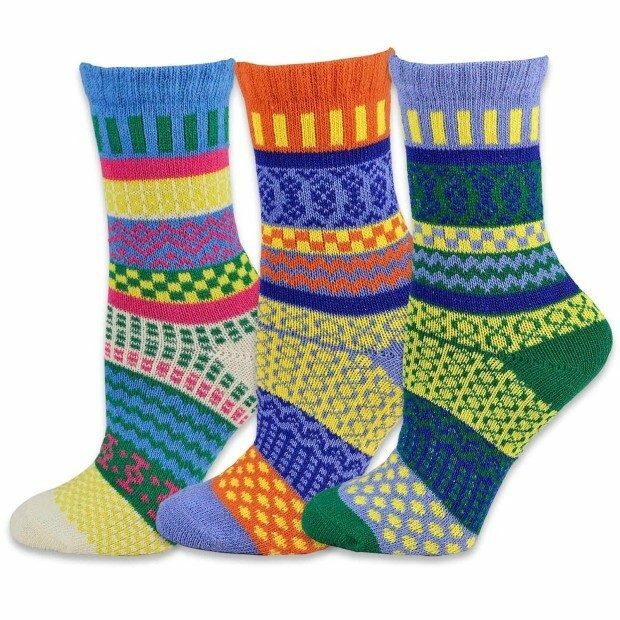 Women’s Multi Color Wool Winter Socks 3 Pr Just $10.99! Ships FREE! Keep your feet warm this winter! Head over to Amazon to get the highly rated Women’s Multi Color Wool Winter Socks 3 Pr for Just $10.99! Ships FREE!